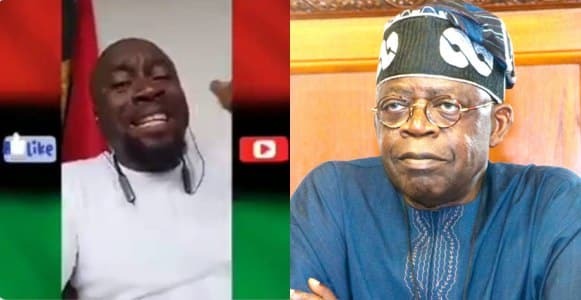 APC National leader, Asiwaju Bola Ahmed Tinubu threatened to sue Africa Independent Television (AIT) for defamation. 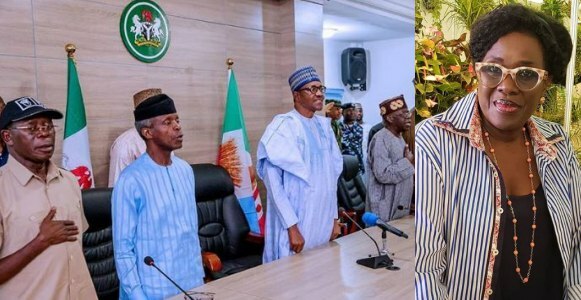 Tinubu requested an apology from the TV station for airing defamatory content about him on its channel on Sunday, March 1, 2015. Counsel to Tinubu, Tunji Abayomi sent a letter to Daar Communications asking the management to apologize for the content and stop further airing. 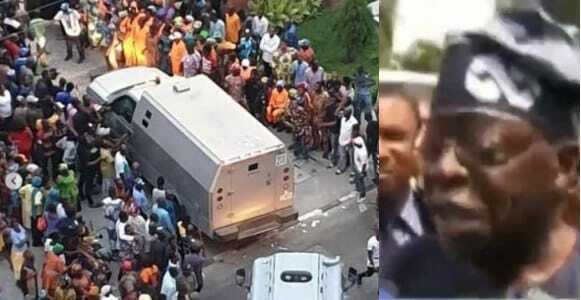 Tinubu is also demanding for N20 billion in damages from Daar Communications due to the harm done to his personal brand and reputation. ISIS Issues Death Threats to Twitter Founder, Jack Dorsey!